She says: 22 y/o au pair fluent in English (IELTS 8.5) looking for a nice host family from 16th May. 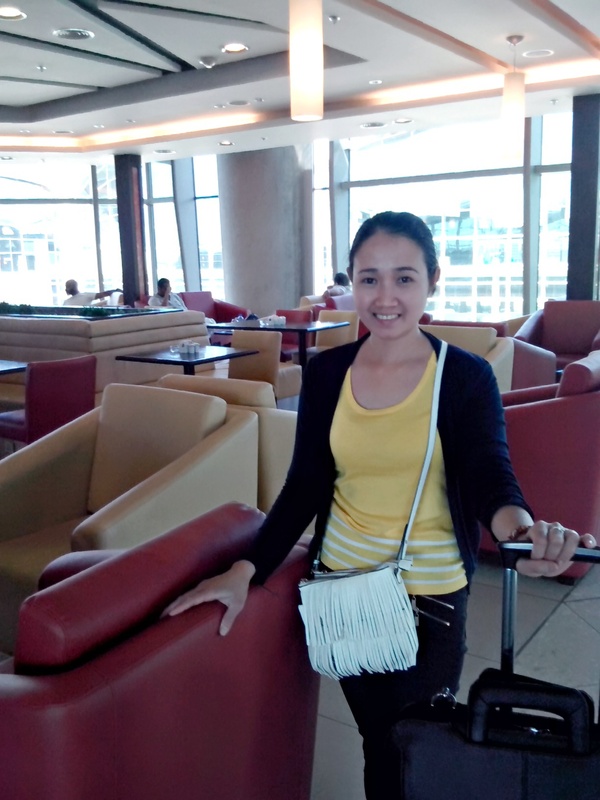 She says: A Filipina who genuinely loves the company of children seeking an aupair job in Astana, Kazakhstan. Willing to start immediately. Her interests are: I love the company of children. I like singing in the house, reading and socializing with people. 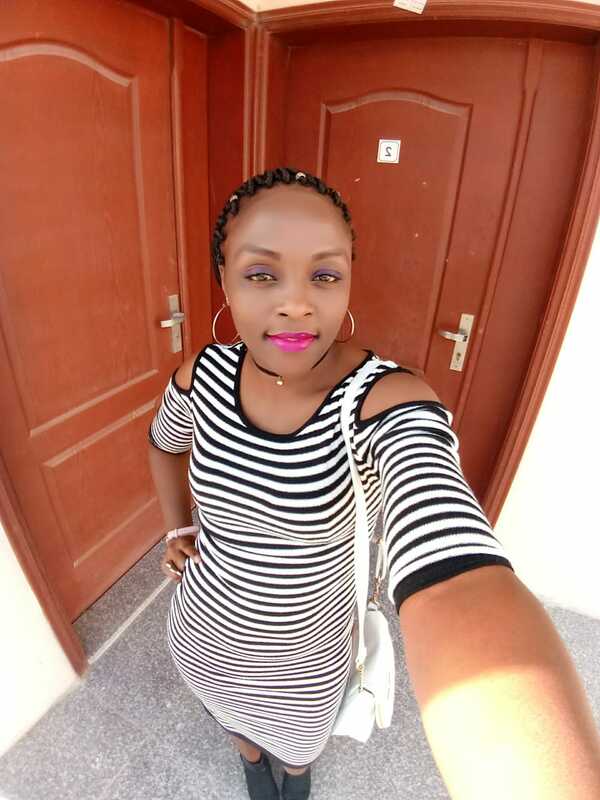 She says: Nanny/ Au pair from Kenya called Eunice, 27 years old looking for a job with a nice family starting from January next year. 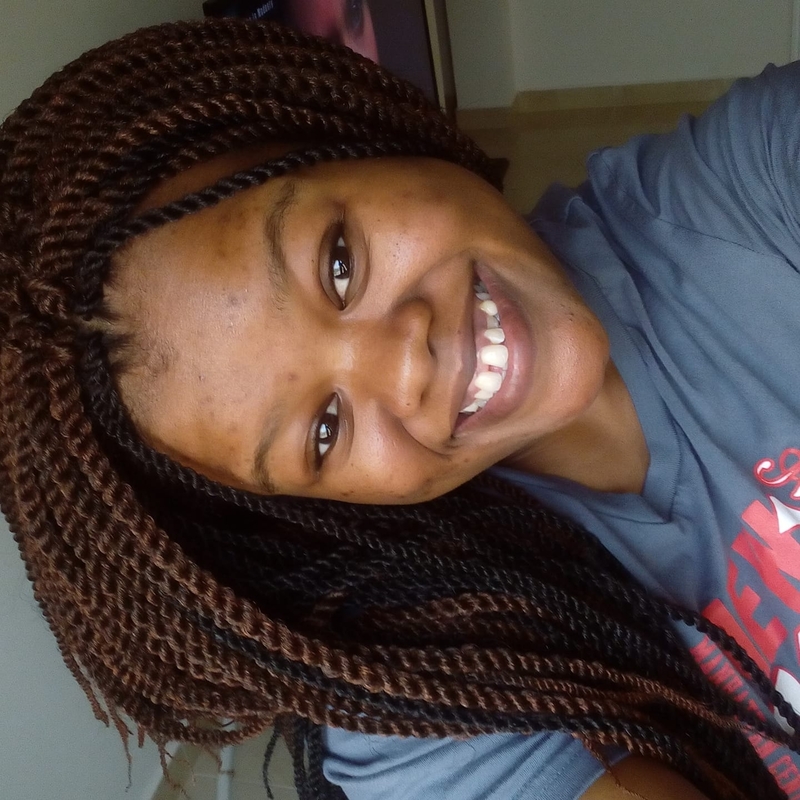 Her interests are: I love doing household chores .. playing with kids and listening music . She says: Seeking a full time nanny/caregiver job with an employer who would permit me to fully demonstrate my skills and experience. She says: Rosaria Fisher. 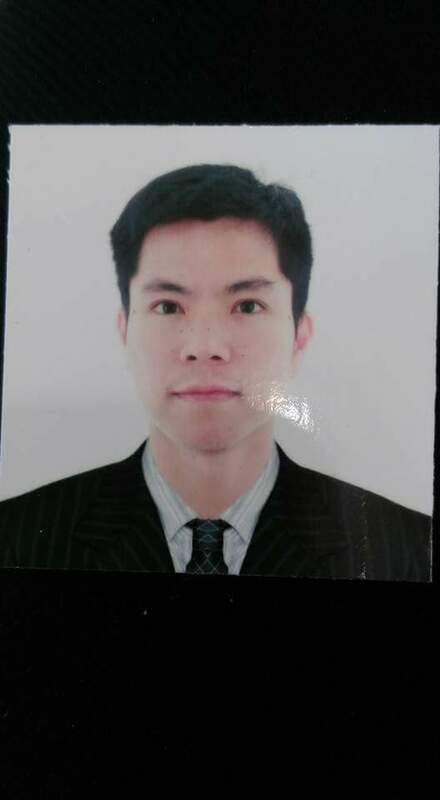 23 seeking a private tutor position with a family. 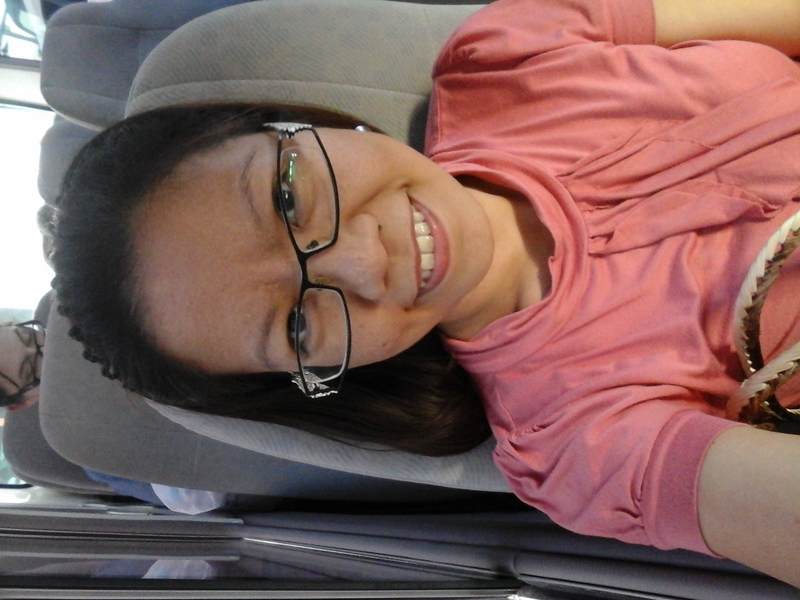 She says: Nanny/au pair from Philippines called Jella 26 years of age but apparently live in Qatar. 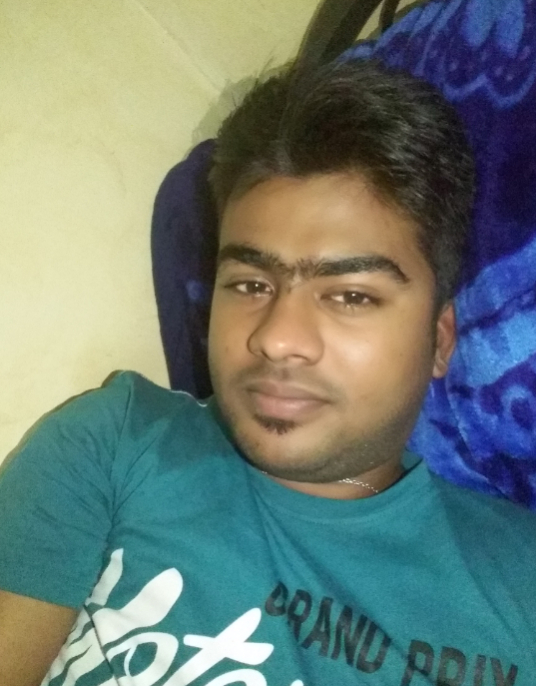 Im looking for a job and a nice family to work with. 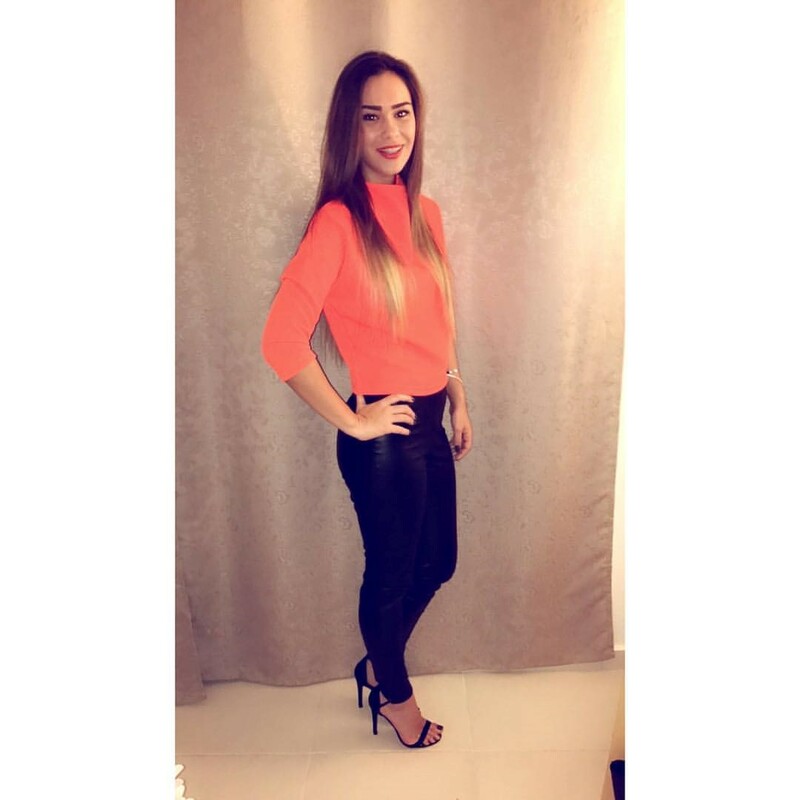 She says: "Cleaner or Nanny/au pair from Qatar called Ruth Sarah,25,looking for a job with a nice family,starting from 1 October! She says: I have 6 years experience as all around nanny with expats family. references will send upon request. 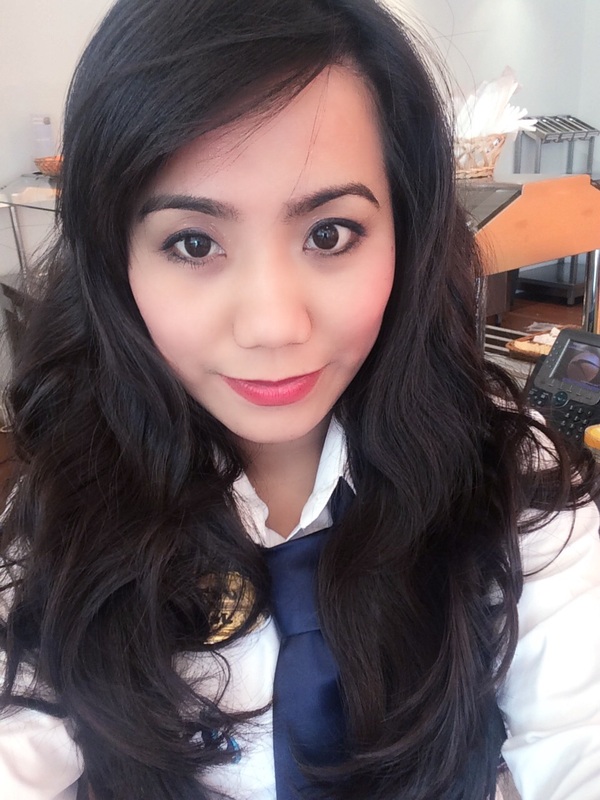 She says: I am Riza from Philippines looking for job as a Nanny/Au pair. Currently working as a cashier at Doha,Qatar. Strict but fun and lovable for childrens. She says: Nanny/Au pair called Anne looking for a job with a nice family, starting from November 2016. Her interests are: Playing with the children as i teach them little things here and there about education, listening to the music, and cooking. 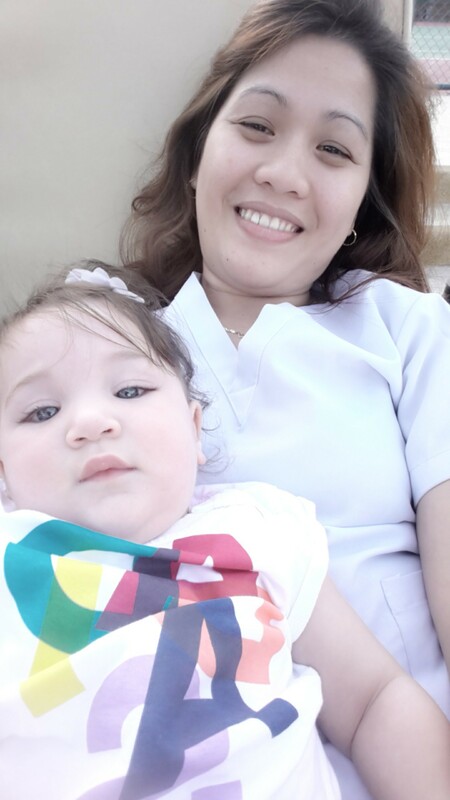 She says: Nanny/au pair from Philippines but still working in Qatar but will be free to start this coming July. Looking for a job with a nice family. She says: I have M.ed in Special Education and I have been a special education teacher. 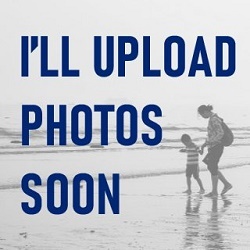 I love children and I would like to take care of children from 6 months to 6 year old in my home. I won't take much (only 50 riyal per months). This is because I am doing it because its my hippie and not because I want money. Her interests are: Playing with children. Doing research in cognitive psychology. Playing SIMS.